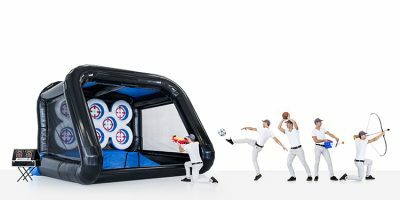 This team sport can be played by up to 10 people at a time. Teams hide behind the bunkers for protection and come out to hit the other team with foam padded arrows! Our referee staffs the games and calls people out who have been hit. The games setup area is flexible. 4 person competition game. teams compete to hit the target with the nerf guns to see who can shoot the targets the fastest. Score is kept on the LED display in front of the game. 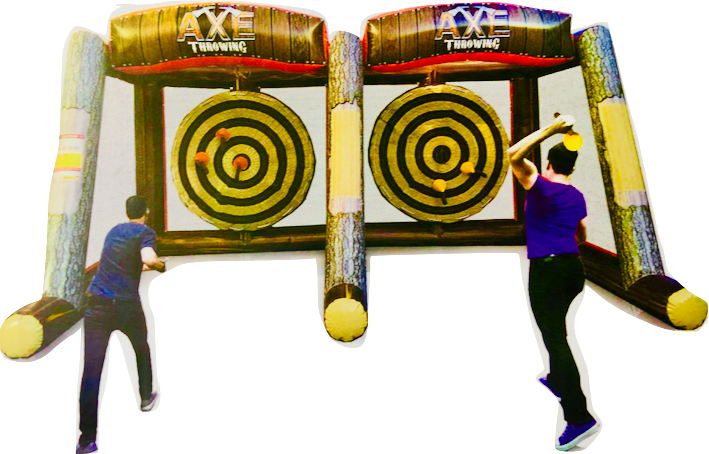 Two people compete to see who can stick the most axes on the board. (Foam and velcro axes) nothing dangerous here! This target game can be used with Arrows, soccer balls, football, nerf guns to see who can hit the most targets in an allotted time. Great for Back-to-School, Welcome Week, Orientation, or just anytime you need a friend! These animals are meant to be hand stuffed and come with individually packaged stuffing for fast clean use! 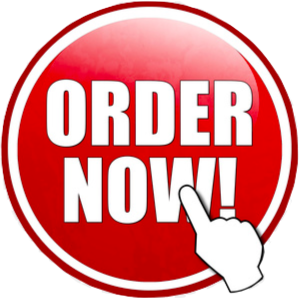 *Package prices don't include travel and hotel costs. Call or email for a custom package! This is a video sent to us from ULM staff. You'll see the Big Ball Jump, Wrecking Ball, Mardi Gras Challenger, & Bungee Run in this video. Book with us and your event can be just as much fun! This obstacle course is the smaller one of our Mardi Gras series of obstacle courses. Can you make it across this wobbly ball course? This super popular competition game works for any event. 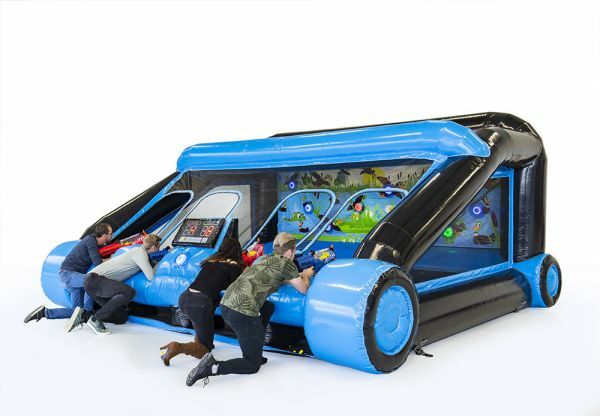 Be the last one standing on this 4 person game.